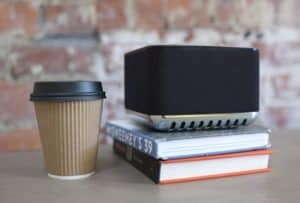 The Mass Fidelity Inc.’s Indiegogo crowdfunding campaign for the Core Wireless Speaker System and Core Wireless Sub has continued to gain momentum since this month’s campaign extension and has now become the top crowdfunded Canadian company ever. 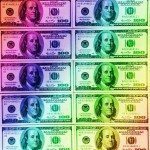 The campaign launched in early September when it shattered its $48,000 funding goal within 24 hours and currently six days left in the campaign (November 2nd). At the time of the campaign extension in early October, the funding total had passed $675,000 and has since generated over $200,000 in additional funding. 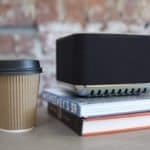 The Core is a beautiful, compact wireless speaker that combines “better than stereo” sound using Wave Field Synthesis with an impressive feature set including, portability, multi-room functionality and crystal-clear audio. Co-founder and CEO of Mass Fidelity, Ben Webster stated, “When we saw everyone’s reactions after hearing the Core, ranging from industry veterans to music lovers, we knew we had something great on our hands, but we have been absolutely floored by the response and support of the Indiegogo community. 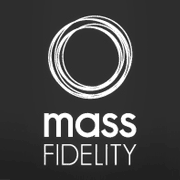 Along with the campaign extension, Mass Fidelity introduced the Core Wireless Sub as an additional product to the campaign. 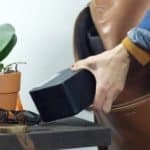 To date, nearly 600 backers have added the Core Wireless Sub to their campaign contributions on Indiegogo. 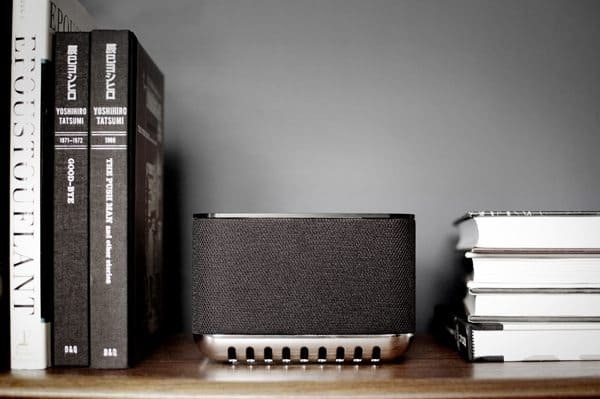 Ben Webster and the team of audio engineers have been in the process of creating proof-of-concept samples and optimizing the design in order to create a product that produces the lowest bass in the smallest and most efficient cabinet. With over 2,500 backers of the campaign, initial order fulfillment will begin in late Q4 of 2014 / early-mid Q1 of 2015. 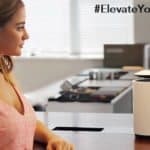 However, the Core will continue to be available for pre-order via Indiegogo through November 2 at $389 for one unit, $729 for two units, or $999 USD for three. 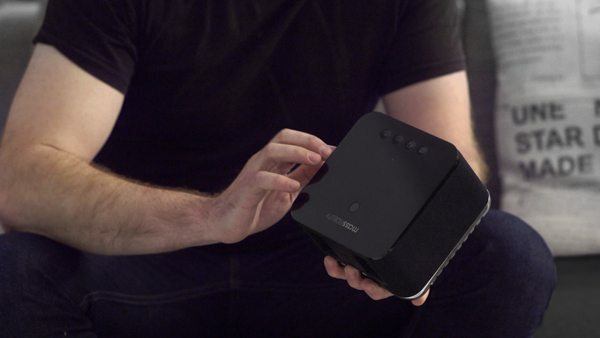 Additionally, backers can secure the $399 price with the ‘Save Now, Pay Later’ perk by paying $99 now and paying the remaining $300 balance prior to the unit shipping to the customer. 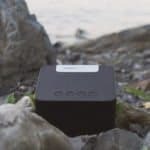 Following the Indiegogo campaign, the Core will be available at the full retail price of $599 USD. 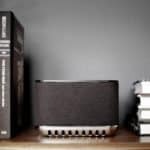 The Core Wireless Sub will continue to be available for pre-order via Indiegogo for $229 for the Sub on its own, and $618 for the Core Wireless Speaker and the Core Sub combined. Additionally, backers can secure the a $249 price with the ‘Save Now, Pay Later’ perk by paying $49 now and the remaining $200 balance prior to shipping. 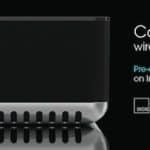 Following the campaign, the Core Wireless Sub will be available for the full retail price of $399, and units are slated to begin shipping to backers in June of 2015. The previous record for Canadian companies was held by the Vanhawks Valour, Connected Carbon Fiber Bicycle which had raised $820,083 CAD through Indiegogo’s competitor, Kickstarter. 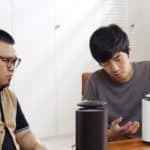 This entry was posted in Canada, General News, Investment Platforms and Marketplaces, Offerings and tagged canada, core, indiegogo, mass fidelity, speaker, wireless audio, wireless speaker. Bookmark the permalink.